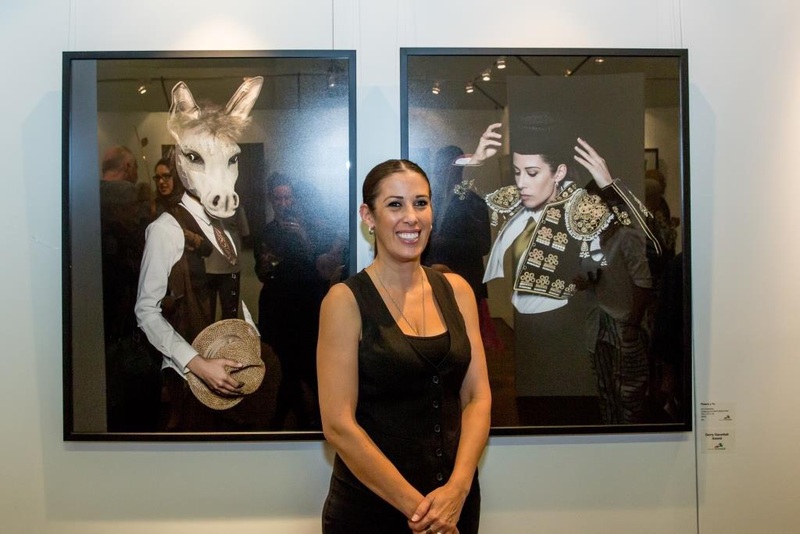 Eva Fernandez won the $5000 Gerry Gauntlett Award for Platero y Yo. ARMADALE’S vibrant arts community was on display to key art leaders from around WA at the Minnawarra Art Awards and official opening of the Armadale Arts Festival last week. Inaugural festival artist Trudi Pollard won the $5000 Stockland Sculpture Awards for her work Indigo Scrolls. The other winners were Eva Fernandez, who won the $5000 Gerry Gauntlett Award for Platero y Yo,and Eric Hynynen won the $5000 MRA Acquisitive Award for Lost. The event was professionally curated by recognised curator Robert Buratti. The high-profile judges, including Art Gallery of WA director Stephano Carboni, UWA senior lecturer Darren Jorgensen and internationally renowned artist Ben Juniper were impressed by the calibre of works presented and the number of local artists that were also included. 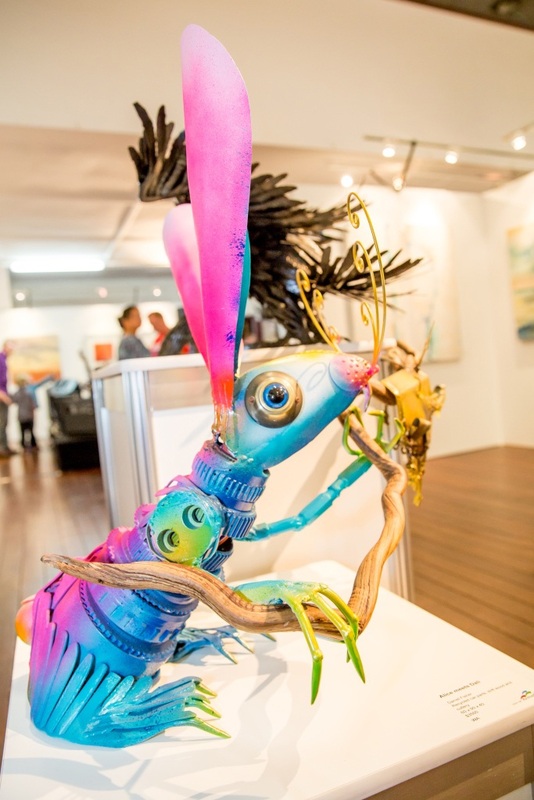 “The Armadale region is indeed home to a very creative and mature arts community and all visitors to the exhibition will revel in this visual feast of talent,” he said. The Minnawarra Art Awards exhibition is open to the public every day from 11am-4pm until Sunday, May 17.